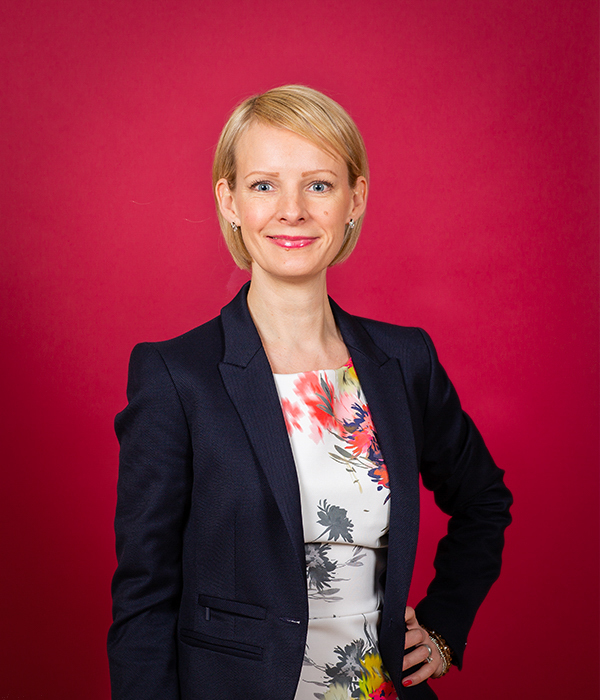 Kate has a wealth of business experience and is known for simply getting the job done. 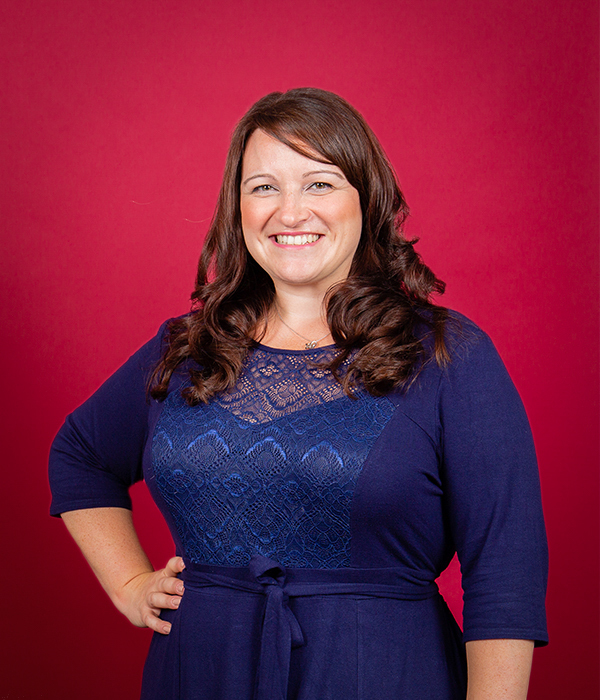 With a background in Marketing and nearly a decade working with entrepreneurs and ambitious business leaders, Kate is The Passionate PA that can help you think strategically about growth and the best way to sell your product or service to your market, whilst simultaneously helping you and your team be more organised, efficient, effective and profitable. 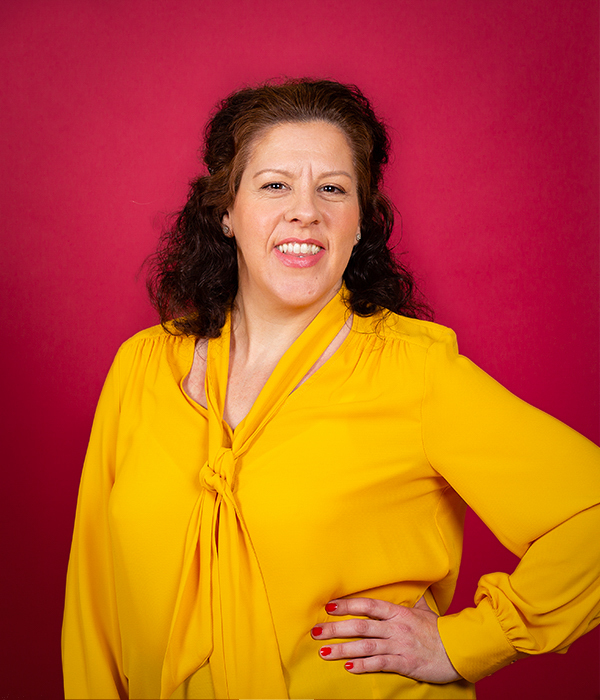 Kate is also ‘chief’ Passionate PA… Back in 2012 she franchised this business and so now shares her time between a handful of amazing clients and a growing team of franchisees. 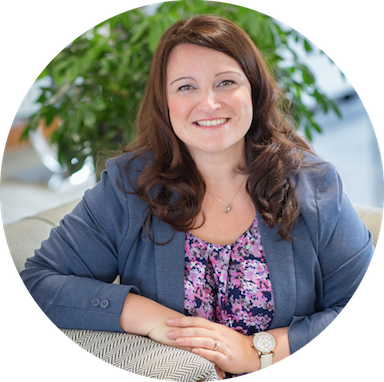 Kate provides executive freelance PA services to a few key clients in Devon and Dorset, but has works as far afield as Spain and Antigua! 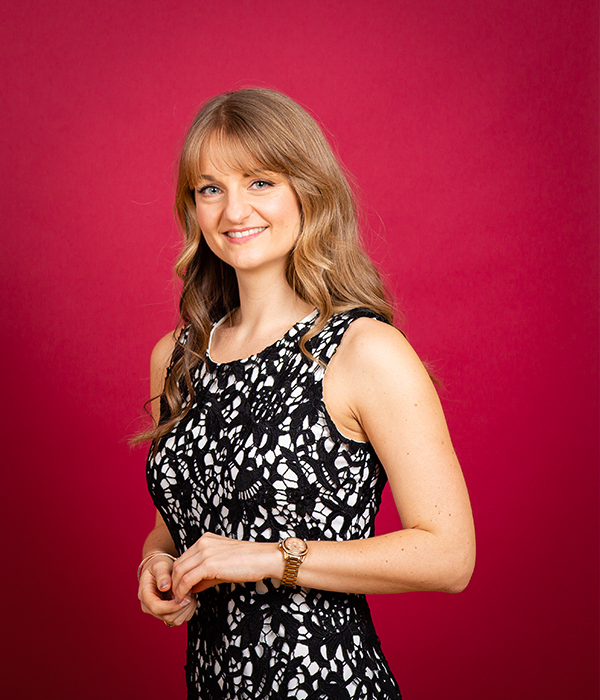 She now spends most of her time growing The Passionate PA.
Kate started her working life in London doing work experience as a personal assistant for a TV celebrity and Interior Designer. She worked on tasks such as book launches, public appearances, office organisation, supplier management and even got to demonstrate her creative streak by hand painting china ready for a photo shoot. It was the experience that kicked off her passion for getting things done and working with entrepreneurial, inspirational people with very busy lives. Whilst doing a degree at Bournemouth University in Advertising and Marketing Communications, Kate landed her first job before the final exams had even begun. In true Kate fashion – the only option was to embrace all the opportunities and just ‘crack on’ with being a part-time Account Exec and full-time student. 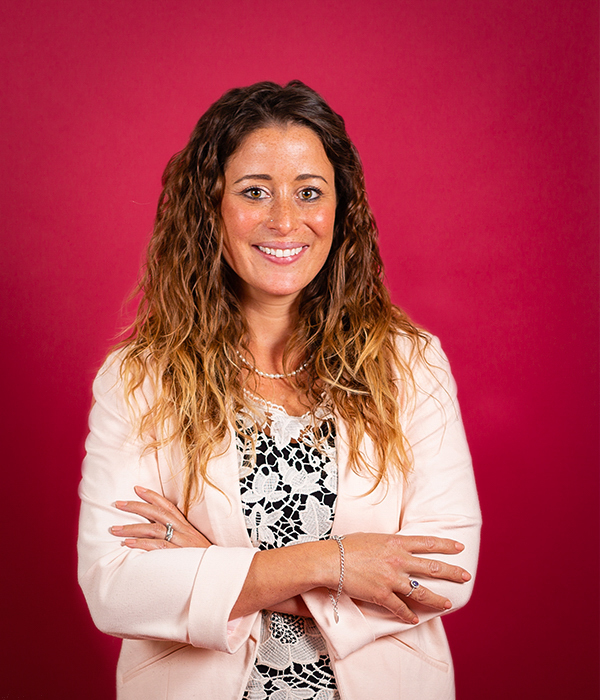 At this full service advertising agency in Southampton, Kate spent two years specialising in recruitment advertising for both local businesses and national household names. The experience was priceless as this was also where her love for business blossomed. With small businesses everybody mucks in, and that is exactly what Kate did – from the mandatory tea duty to the high flying pitches to global brands, from getting the Director’s child to school to attending London award ceremonies – it was a job with a difference and a great time for learning. At just 22 this very independent young lady decided she wanted to see Australia before making any firm roots so she packed her bags and off she flew – on her own, to the other side of the world, with no real plan and not a huge amount of money! She worked as an au pair in Queensland, a wine waitress in a ‘Mafia’ style Italian restaurant and a crew member on a cruise ship. To this day however, she’s quite proud that she managed to steer well clear of any fruit picking! Whilst in Australia Kate also did all the travelling anyone could possible do in a clapped out VW camper, with a German girl that became her best friend. 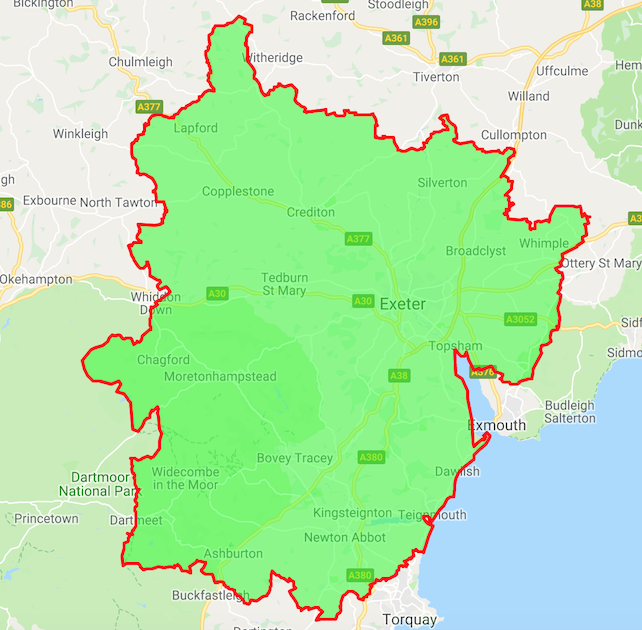 Upon her return to the UK, the reality of life hit – no money, no job and no home as her parents had just retired to a small holding in West Dorset. Kate spent time temping as a Store Fit Coordinator for Toys R Us which progressed into a role organising everything from floor plans to printed signage… very quickly she was right back to her ‘take charge and get things done’ workaholic self. After spending nearly a year travelling about the country putting new stores together for Toys R Us, Kate moved to one of the UK’s leading In-Store Promotions companies working on the Procter & Gamble account. With responsibility for everything from creative briefings, to print management, to pan European distribution of point of sale marketing materials, to the daily invoicing – making things happen was her job, on a massive scale. However, as with all great things, there had to be an end. That end only came though when Kate met Sarah Howells, the founder of The Passionate PA, and to be honest, fell in love… In love with the personality behind the brand, the idea that there was a way she could work as hard (if not harder!) than she was already but have much more control over the financial and personal rewards. 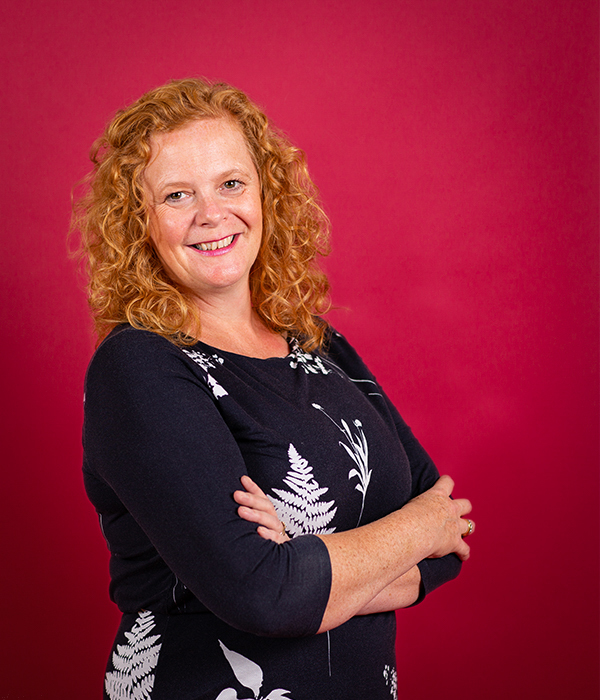 Joining The Passionate PA in July 2009 gave Kate the opportunity to bring together all of her experience and really make a difference to local business. 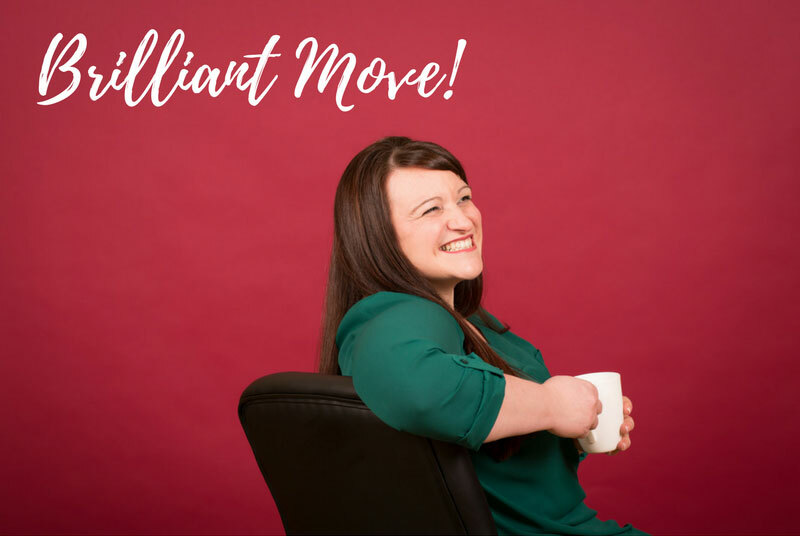 Just one month after giving up her secure, sensible job Kate had inadvertently become the proud new sole owner of this business (see Our Story) – it wasn’t quite “the plan”, but it’s all turned out ok. The business is now a resounding success with a catalogue of really great clients and a growing team. Baking... lots and lots of baking! Dressing up, especially with great friends!